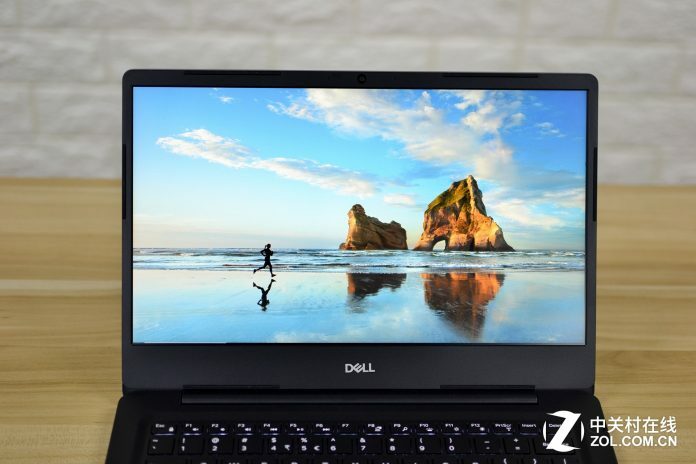 This year more and more business laptops start to adopt two-sided narrow bezels, and the Dell Vostro 14 5481 is one of them. Dell Vostro 14 5481 has an extremely similar appearance design to Vostro 14 5471. 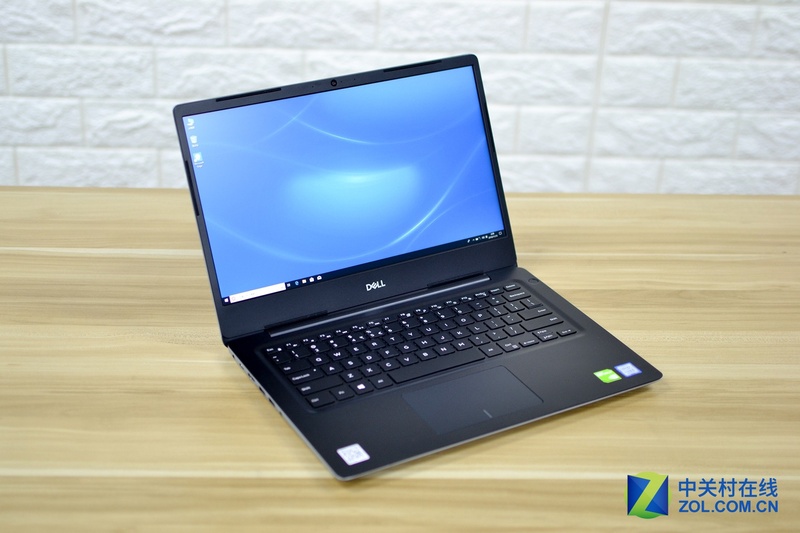 Although it features a 14-inch display, thanks to the narrow bezel design, it is about a 13-inch laptop’s size. 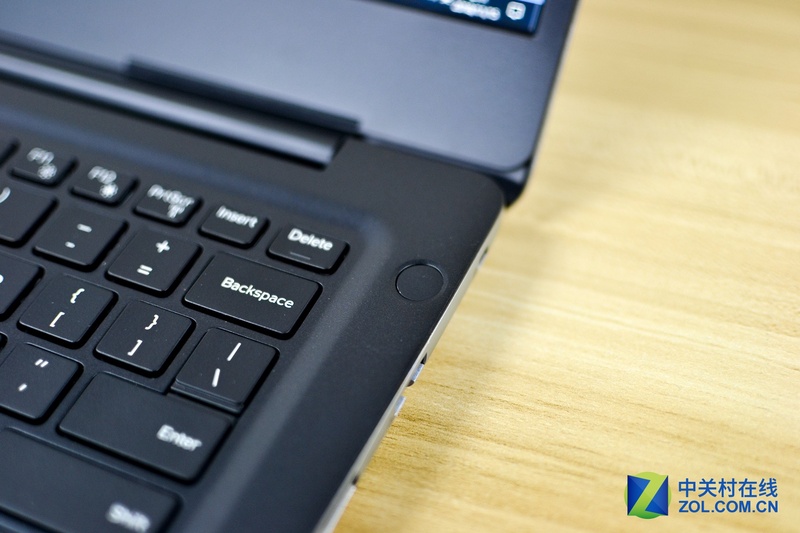 The Vostro 14 5481 is the first laptop which adopts narrow bezel design among the Vostro series. With a 7.75mm narrow bezel on both sides, it still places the camera over the display. 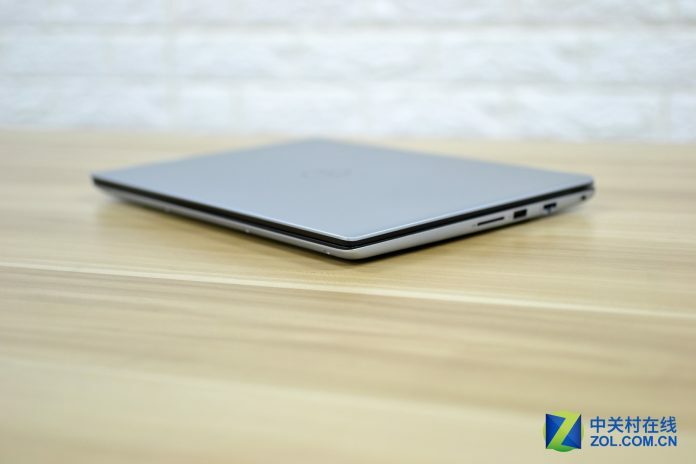 Besides, this business laptop’s thickness is 18.13mm, and it weighs 1.55kg. Among 14-inch laptops, it shows great portability. Its top and back covers use the metal material. 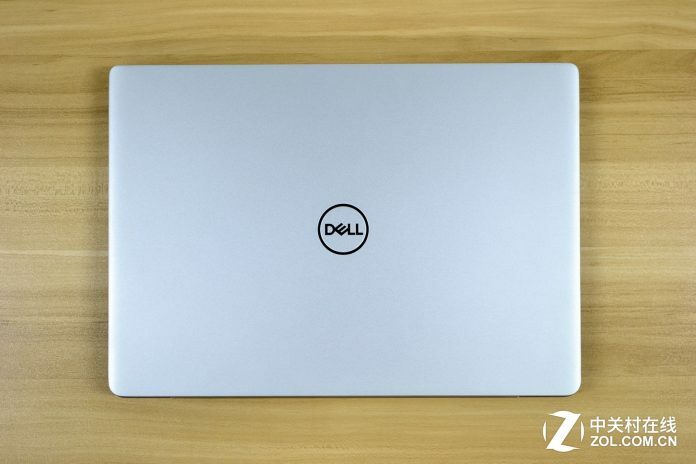 The metal back cover brings this laptop a better heat dissipation performance. Compared to its predecessor, this laptop’s biggest change is its narrow bezel design. This design has greatly improved the laptop’s portability and visual shock. 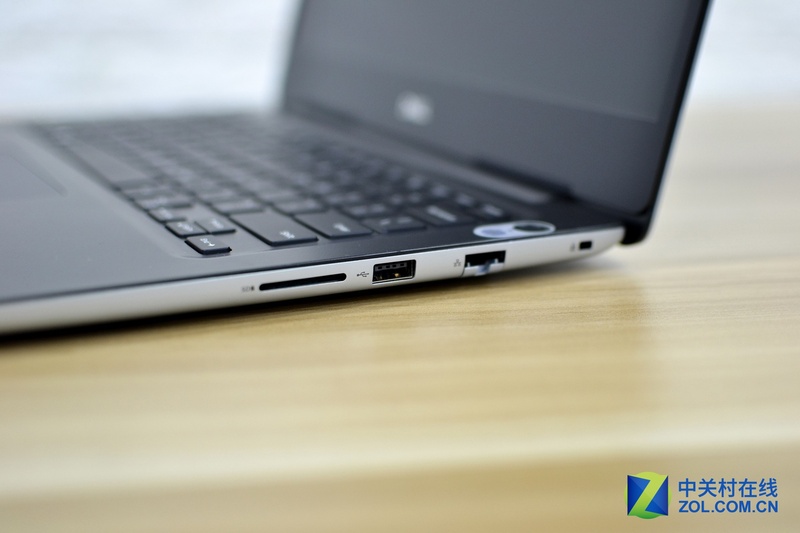 The laptop features a 14-inch full HD display with the resolution of 1920 pixels and 1080 pixels. This anti-glare display delivers a distinct image. Besides, it provides a wide viewing angle. We use the Spyder5 Elite to test this full HD display. According to the test results, this display’s sRGB color gamut reaches 65%, NTSC color gamut is 46%, and brightness is 231nit. 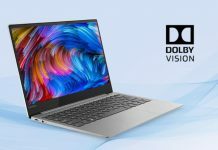 The results show that this 14-inch display reaches the mainstream level among same-level laptops. Its full-size keyboard features moderate key travel. In general, this keyboard brings a good hand feel. In the meanwhile, the keyboard supports two-level white backlit. In this way, the user can easily type in low light. 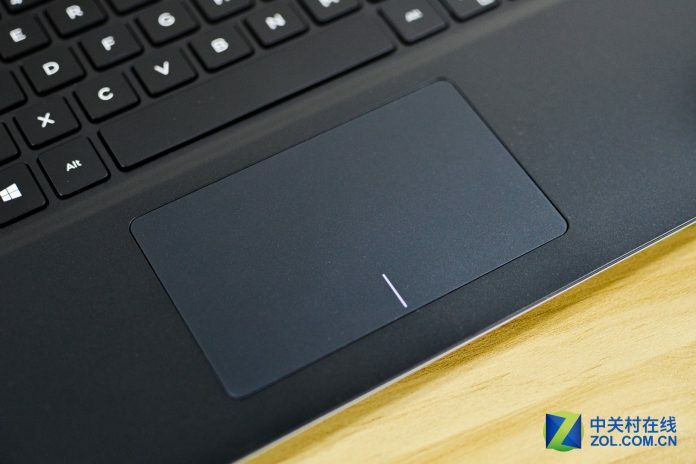 As for its touchpad, it supports Windows multi-gesture operation. The component in the top right corner is the power button. Its fingerprint reader module is integrated into this power button. 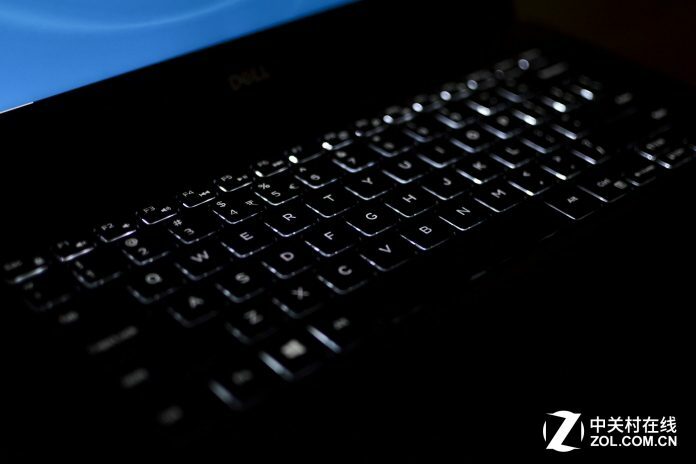 As we all know, the fingerprint reader is quite important to business laptops. This fingerprint reader guarantees the user’s data security. According to our test, this fingerprint reader can recognize the user’s fingerprint accurately. 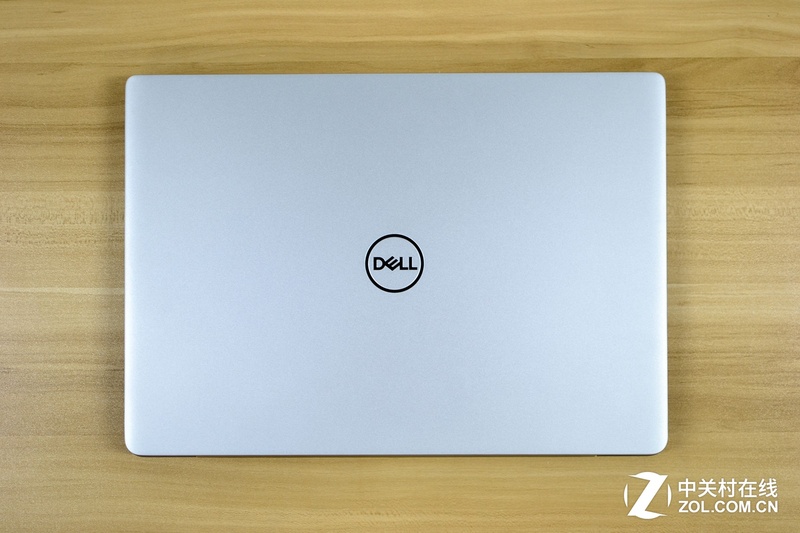 With this fingerprint reader and Windows Hello, this laptop can provide a more excellent and data-security user experience. As a business laptop, the Vostro 14 5481 owns a diverse variety of ports. 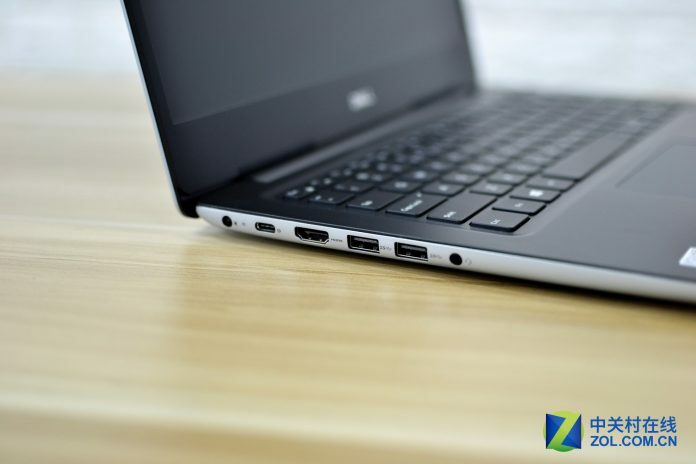 On the left side, this laptop provides the power interface, a multi-function Type-C port, the HDMI port, two USB 3.1 ports, and the 3.5mm audio port. The ports on the right side include a lock slot, an RJ45 port, a USB 2.0 port, and one SD card reader. In general, the Vostro 14 5481 has a good performance with regard to its display, keyboard, fingerprint reader and port. The version we test is powered by Intel Core i5-8265U processor. This laptop comes with 8GB DDR4 2666 and 128GB PCI-E SSD, coupled with 1TB HDD. Besides, it features a GeForce MX130 2GB DDR5. The i5-8265U processor’s core code is Whiskey Lake. Built on the 14nm manufacturing process, this chip has four cores and eight threads. Its frequency is 1.6GHz which can reach up to 3.9GHz. Besides, its L3 cache is 6GB, and TDP is 15W. 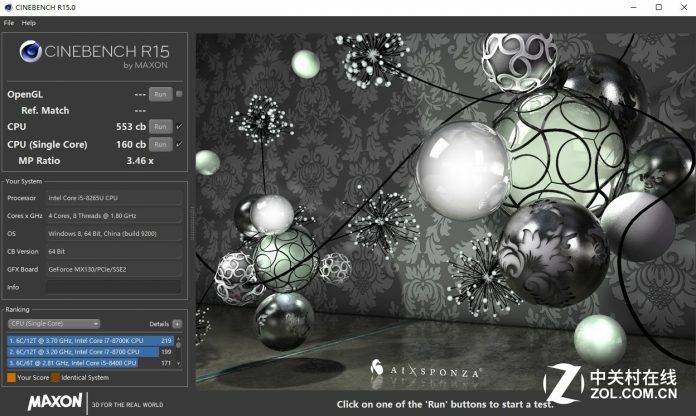 On the CINEBENCH R15, the chip’s multi-core score is 553cb, and its single-core score is 160cb. 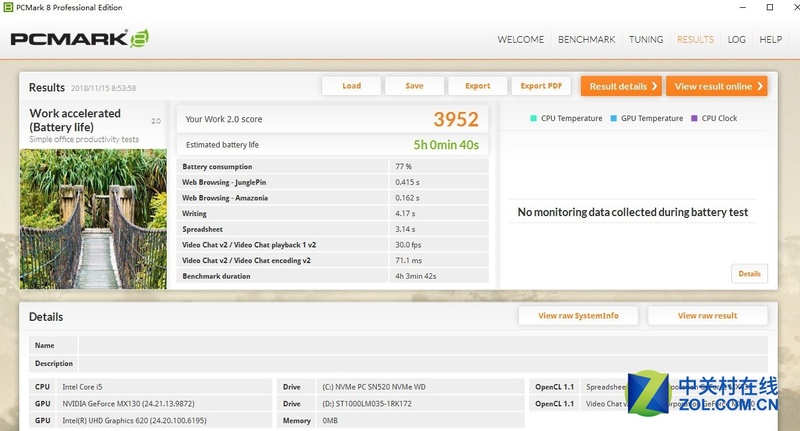 According to the test results, the i5-8265U chip has good performance. GeForce MX130 2GB DDR5 is an entry-level graphics card. Based on the 28nm process, it has a GM108 core and 384 unfiled shaders, with bus width 64 Bit and GPU clock reaching 1109MHz. 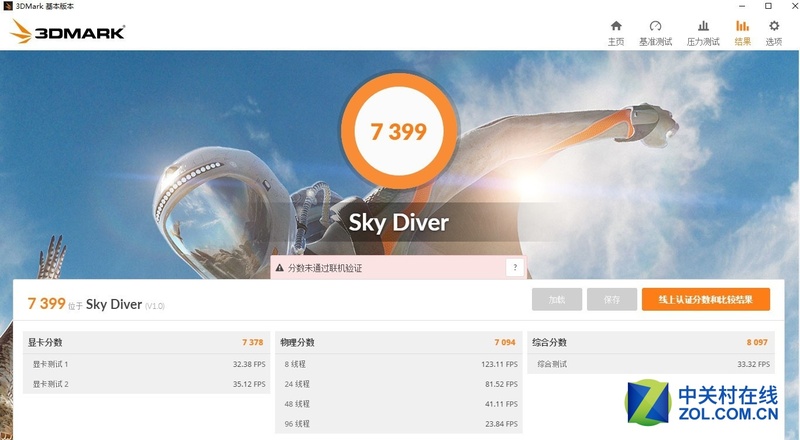 On the Sky Driver of the 3DMARK, this graphics card’s final score is 7378. Judged from its score, this GeForce MX130 2GB DDR5 has better performance than GT940MX. The 128GB PCI-E SSD supports NVMe protocol. 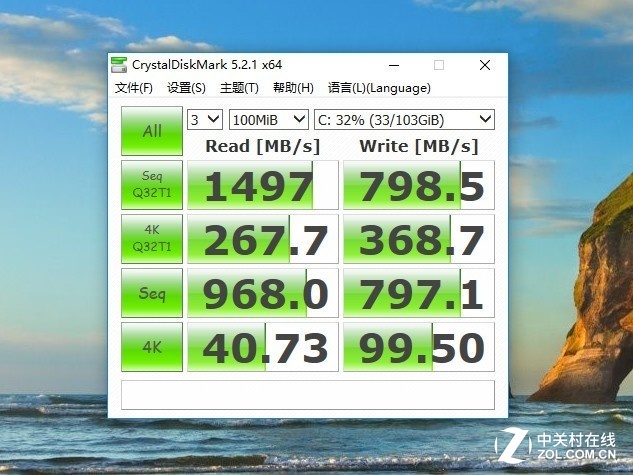 On CrystalDiskMark, this SSD’s sequential read speed is 1497MB/s, and sequential write speed reaches 798MB/s. According to the results, this PCI-E SSD has much better performance than SATA SSD. 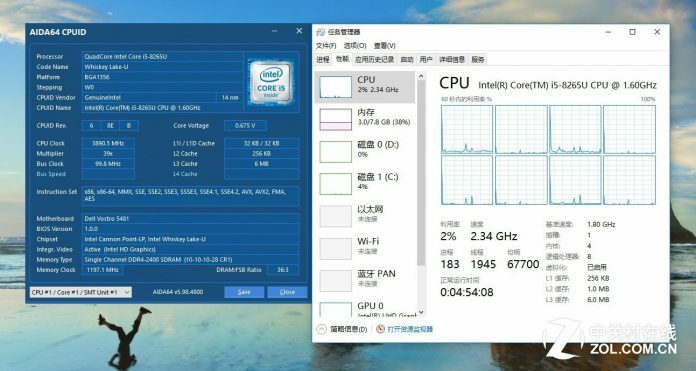 On AIDA64, the i5-8265U processor’s TDP is around 15W with its core temperature around 78℃ under the mode of the Stress CPU and stress FPU. 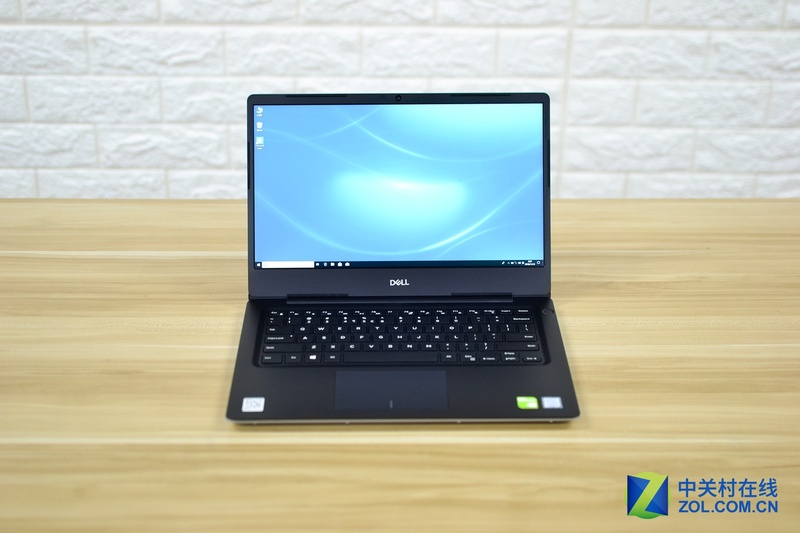 Under the Work accelerated mode of PCMARK8, the battery life is up to 5 hours with WiFi connection. If the user goes on a business trip with it, the laptop can work approximately 9 hours. Besides, this battery supports fast charging. The laptop can get 80% charged within an hour. As Vostro’s first narrow-bezel business laptop, the Vostro 14 5481 has quite a good performance. 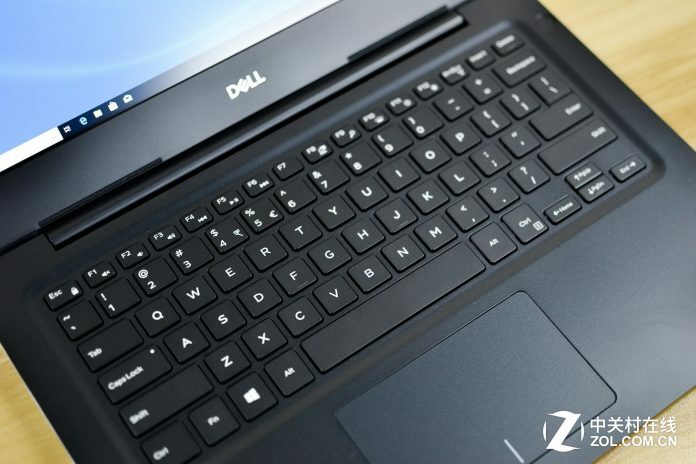 This affordable business laptop boasts an outstanding appearance design. In addition, it provides a good display and keyboard. Most importantly, this laptop has a two-year warranty. For businessmen, the Vostro 14 5481 is a good choice. 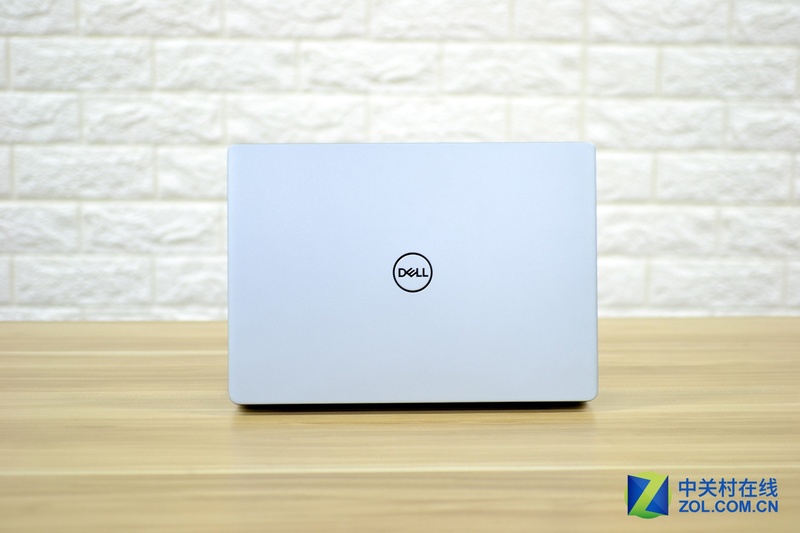 Is Dell Vostro 5481: 8th i7-8565U Processor, 512GB M.2 PCIe NVMe SSD, RAM: 16GB, DDR4, 2666MHz a good choice? Needs are: multitasking (word, excel, multiple Chrome tabs open). Maybe anyone has this device – does it get hot or loud? p.s. Or maybe is asus ux433fn a better choice? If that’s what you are doing, then the above configuration is over-spending. You won’t see the difference between i7-8565U and i5-8265u. 512GB SSD is expensive, you can opt for 256GB SSD + 1TB HD. You don’t need 16GB memory, unless you regularly host multiple virtual machines. Windows 10 will take up less than 4GB to 8GB is sufficient, even if you open multiple Chrome tabs. You may think you need a fast machine but as a human, you only focus on one tab at a time. For a desktop CPU, there is big difference between i5 (4 core 8 threads) and i7 (6 core 12 threads). But for mobile CPU, both i5 and i7 are the same (4 core 8 threads). You can save some money and think of upgrading to new laptop in 3-4 years time when this will become obsolete. Don’t waste the money. Is it better than asus ux433fn? 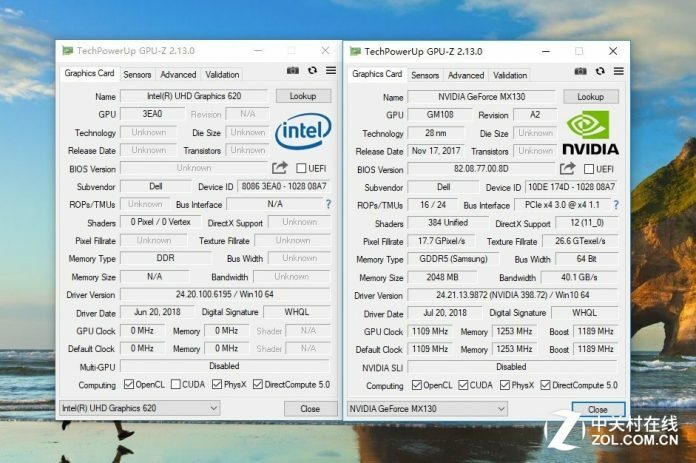 The Asus UX433 is a consumer model, not as reliable. This Dell Vostro is business oriented, so it has shock proof and other sturdy design except for military reliability tests (those are like Thinkpad T-series or X-series). This Dell Vostro is very sturdy. But other than protection from external damage, is there any major advantage in compatison with ux433fn or vice versa? Can you say some more about the display, is it crisp and clear? Or somewhat dull? What about watching movies on it? Now we can enjoy this laptop! I am experiencing frequent heat up and noise from this laptop even in low usage. Any suggestions? There is no good suggestion, you can buy a laptop cooling pad, it should be able to lower some temperatures. 5 hours – how you reach it? or my battery is wrong and I should bring it to service and they should replace my batter. My laptop is new, I just added an additional ram card and SSD. But after 2 hours 15 % remains. Most of those 2 hours I was not even near the computer, just left running chrome with few tabs and some other programs which do not use much resources. Because the test conditions and actual use conditions are different, the battery life is also different. 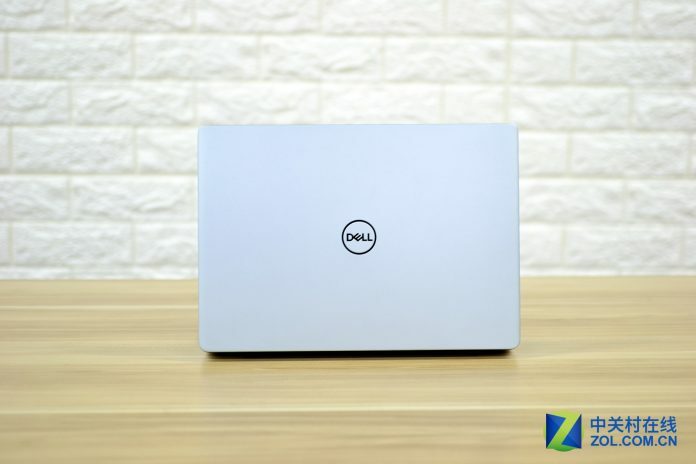 I have bought a new Dell Vostro 5481 at 61500/, but I have this small confusion. 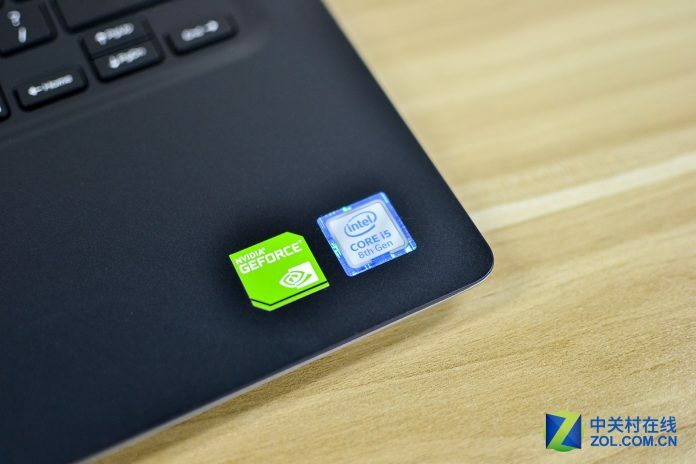 I see in the pics there are 3 stickers Nvidia GeForce, Intel i5 8th gen, and some other sticker at the left corner of the laptop. But in my laptop its only one Intel i5 8th gen sticker, would I be worried? Is there any other way to check about the graphics card? And what is that sticker on the left side? From what I understand, unlike old Vostro models, heating up-fan noise and battery life seems a deal-breaker to me. Anyone else has experienced these issues? Heating up, fan noise and battery life are fundamental problems of this relatively new device then? Anyone has experienced these issues? I saw a 5481 heat dissipation test on other websites. In the fully loaded state, the CPU temperature is up to 94°C, stable at 84°C, power consumption is 16 W, and the frequency is maintained at 2.9 GHz. 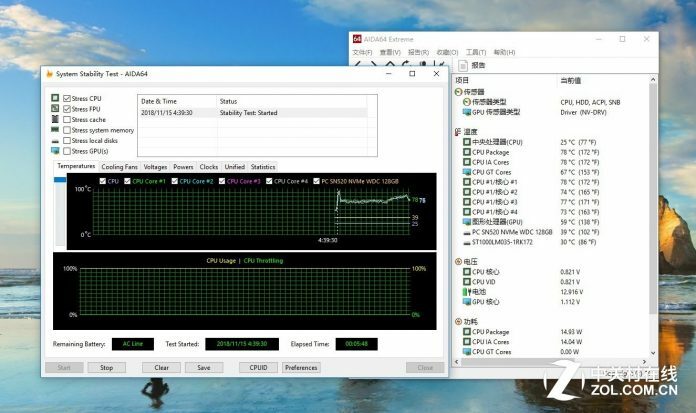 The graphics card temperature is up to 66°C and the frequency is 888.3 MHz. In general, the heat dissipation performance of Dell’s 5481 is very general. In the stress test, the CPU has no problem, and the video memory frequency has dropped drastically, from the original 1253MHz to 400MHz, which will have a great impact on the video memory bandwidth.